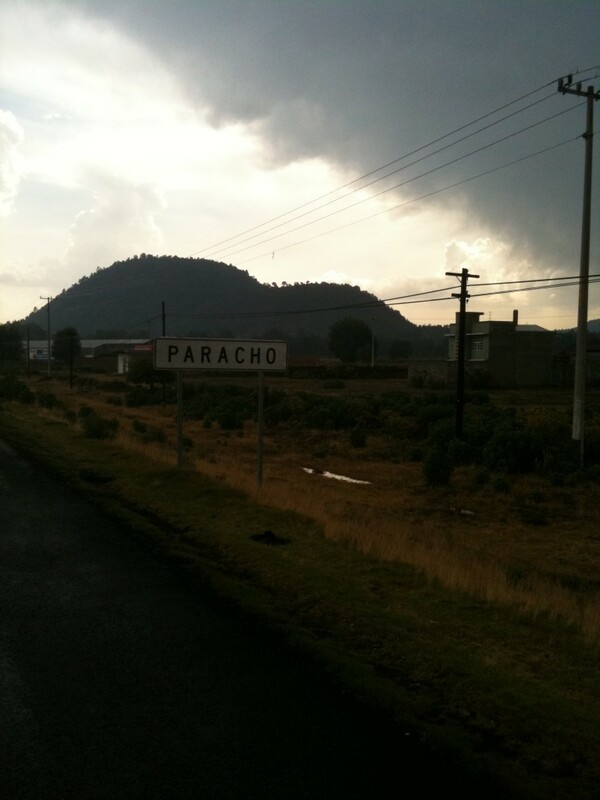 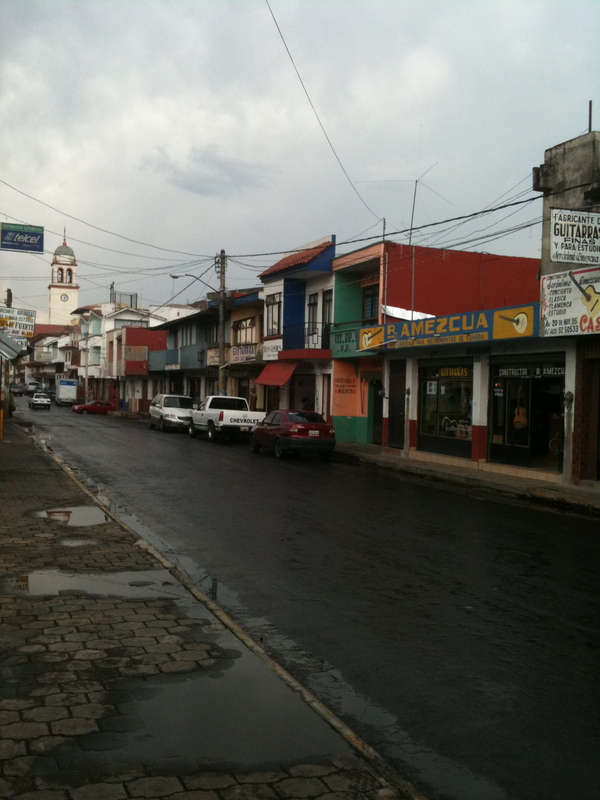 In May of 2010, I travelled to Paracho, Mexico with my good friend and mentor Latcho. 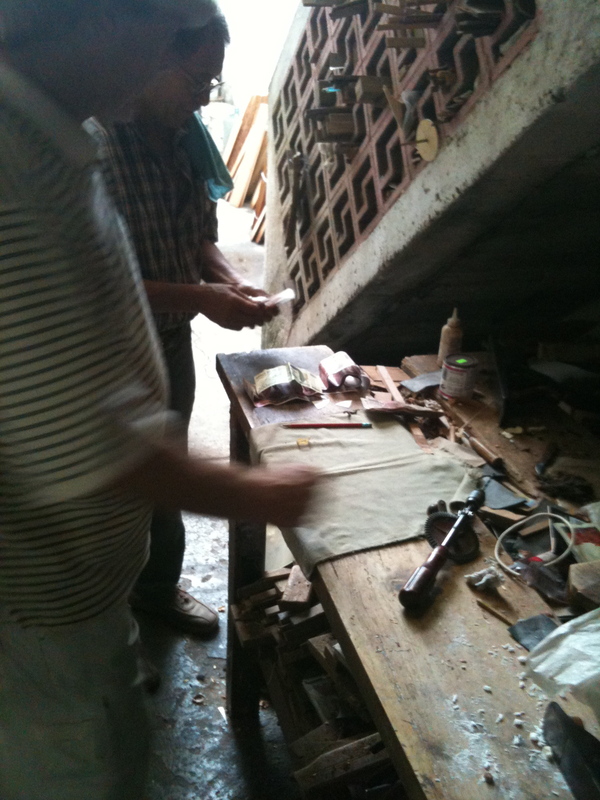 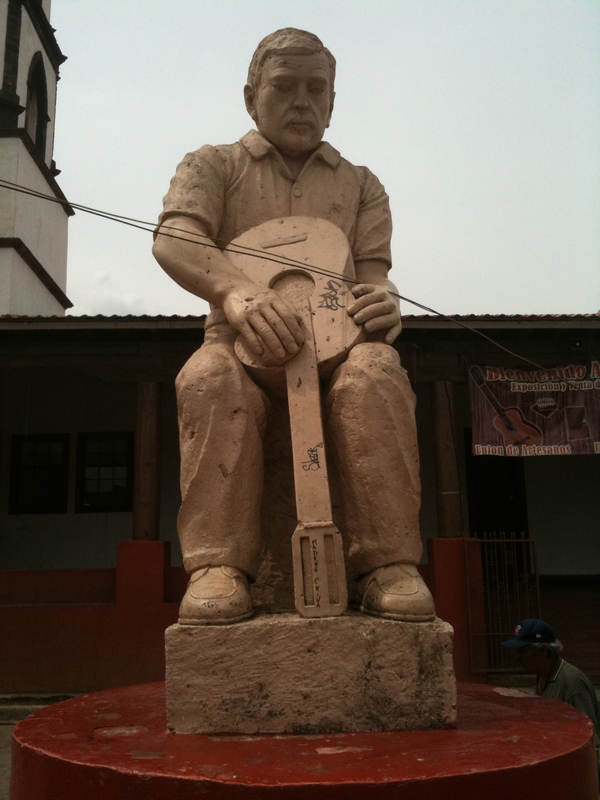 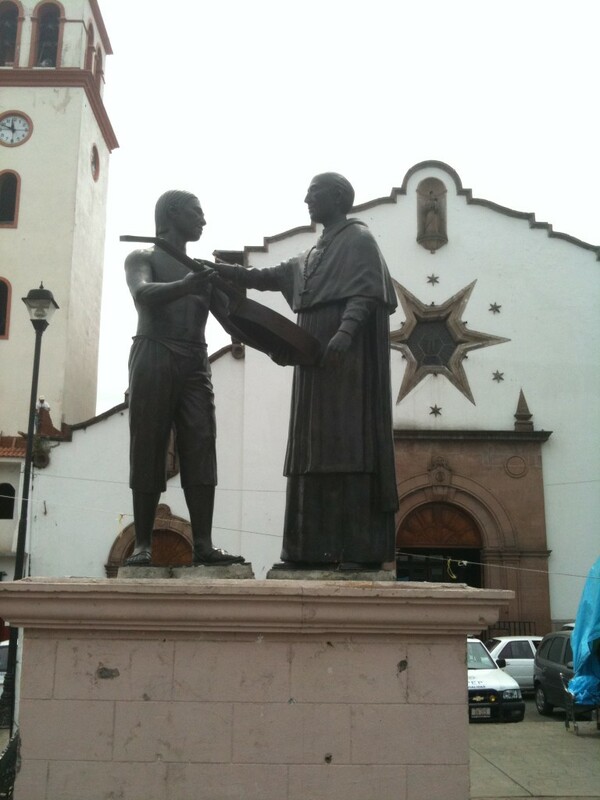 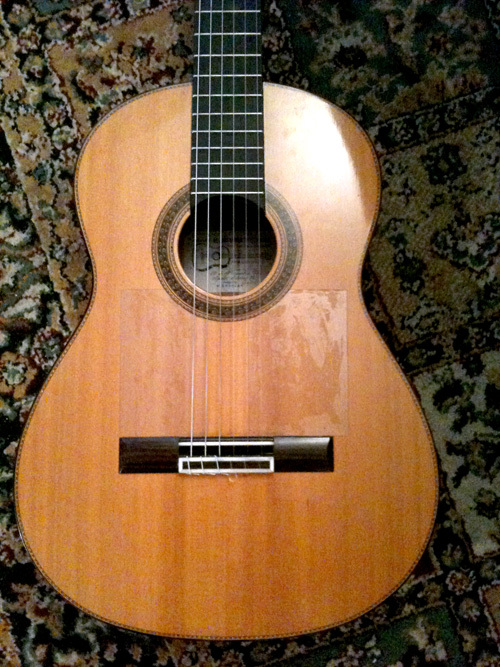 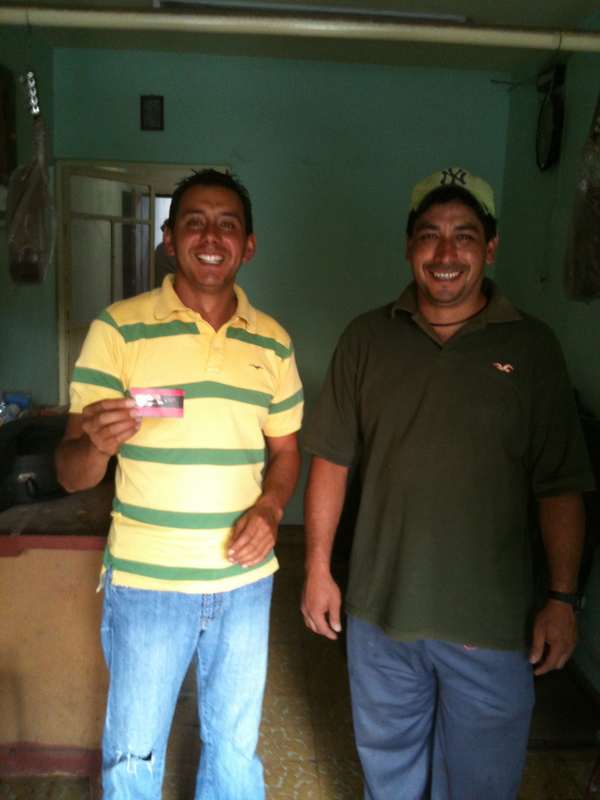 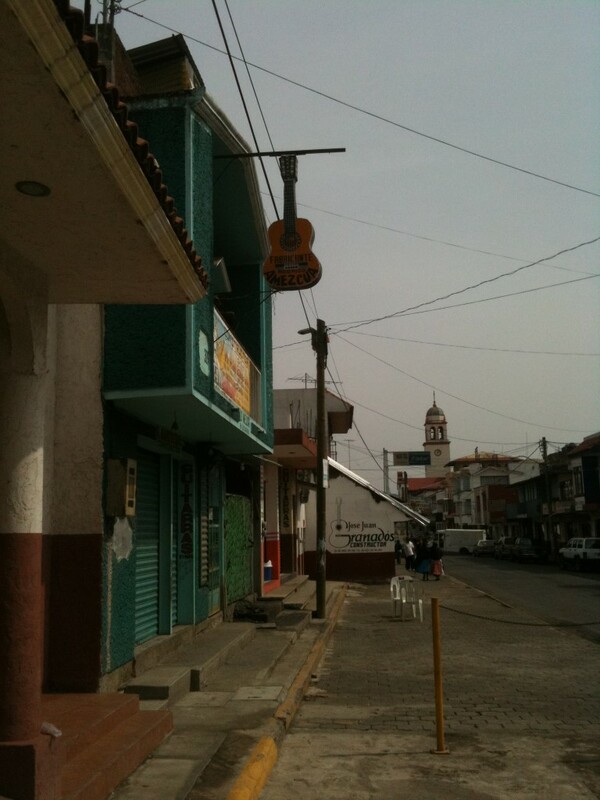 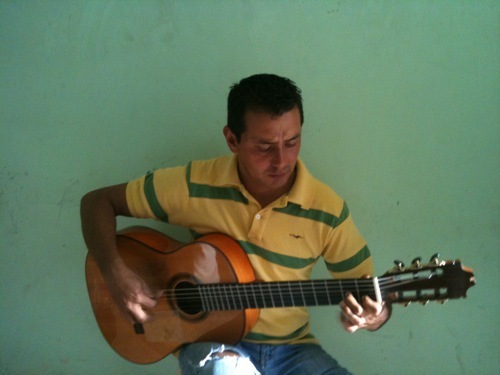 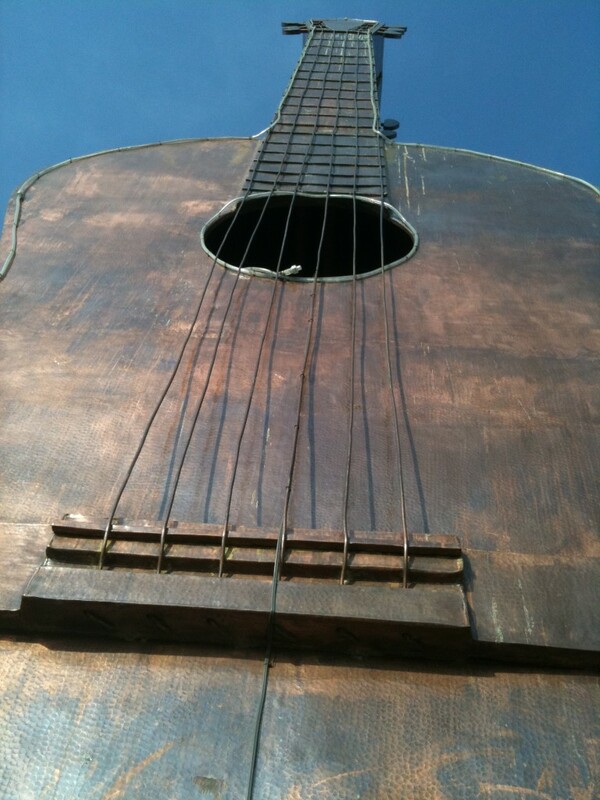 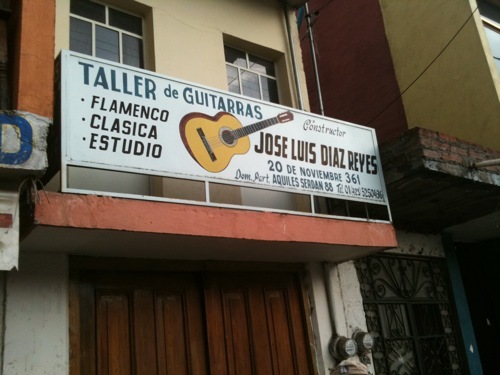 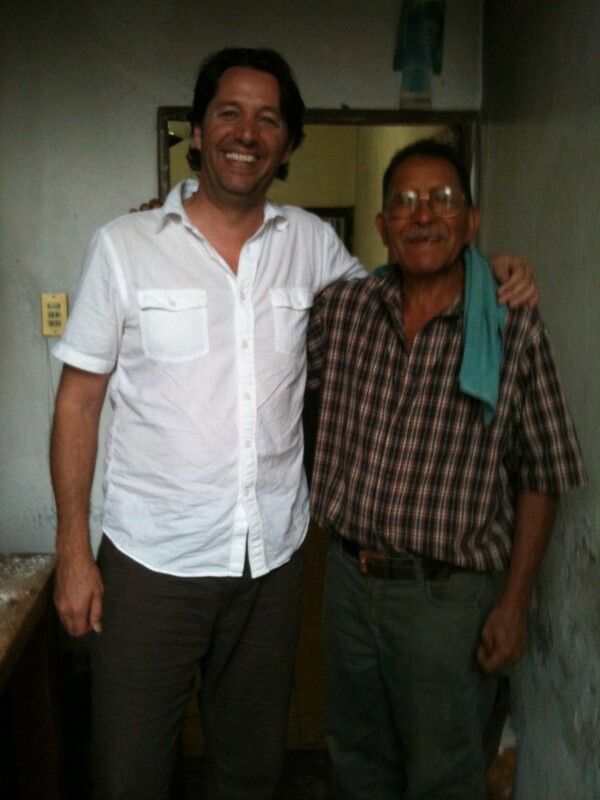 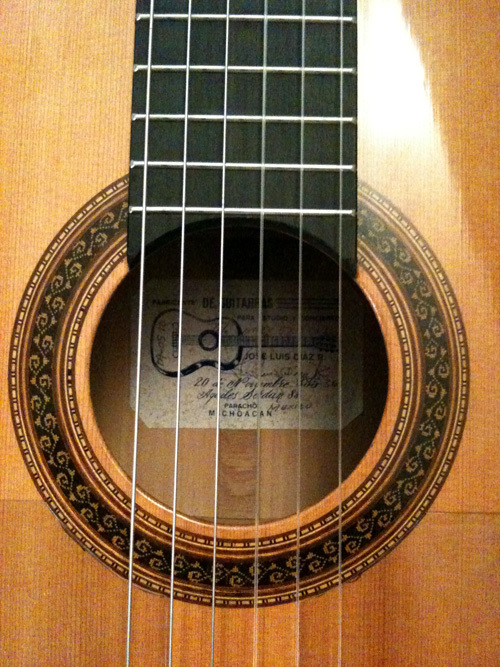 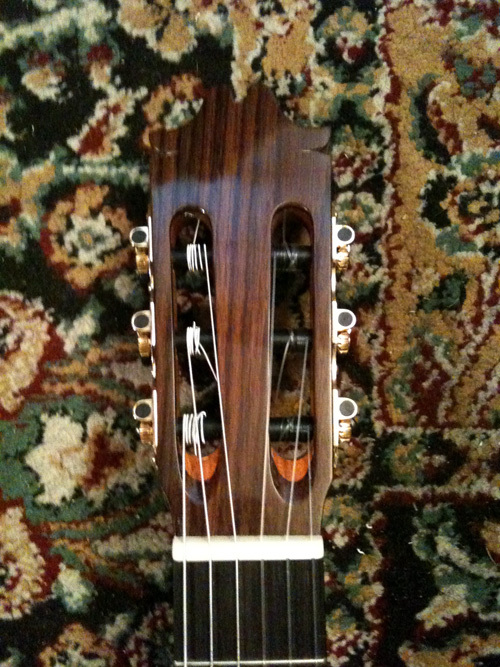 It was about a 9 hour drive from La Cruz, and we were to me Jose Luis Diaz, a Luthier that had built Latcho a guitar. 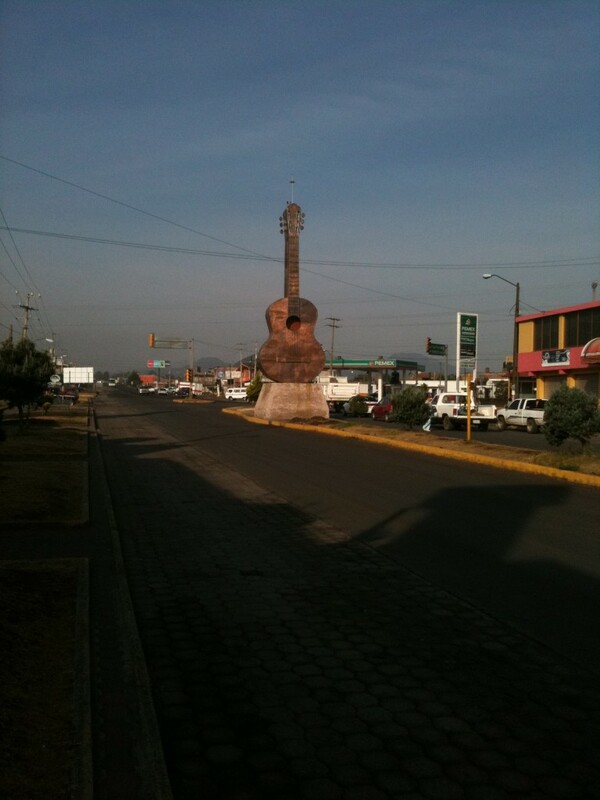 He also had a guitar for me and this was going to be an amazing trip. 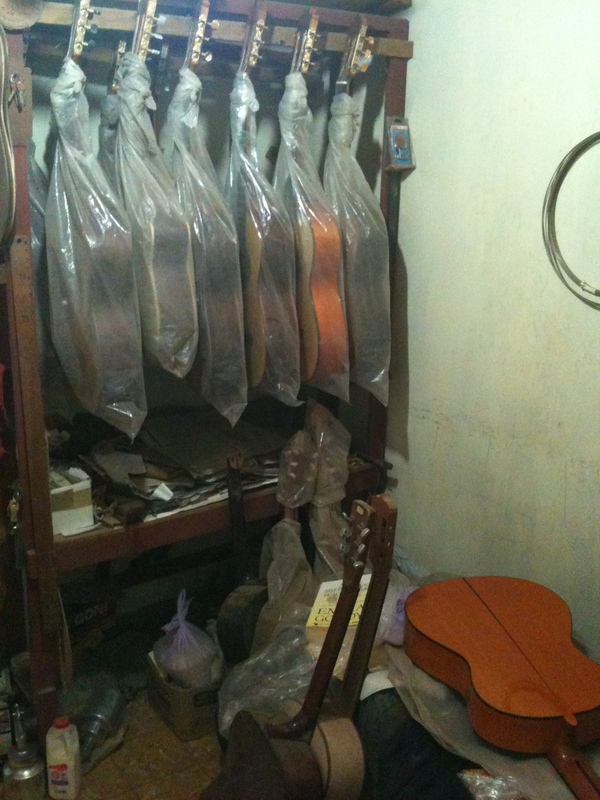 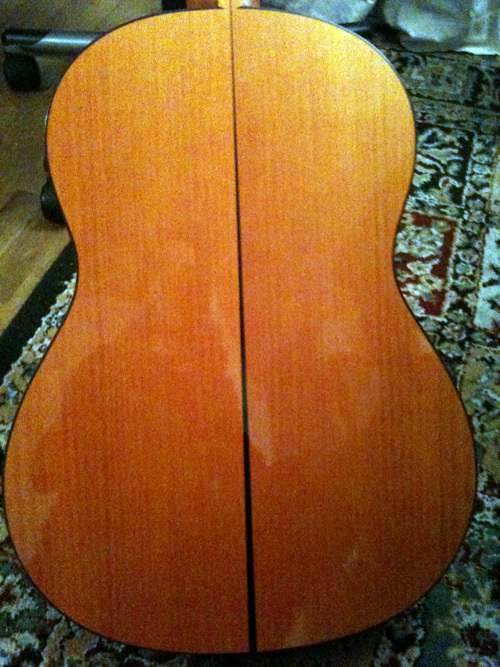 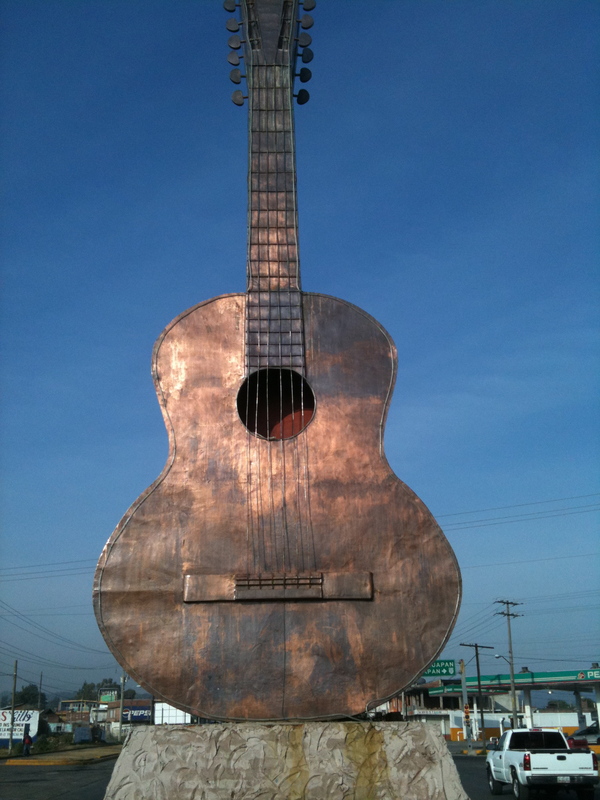 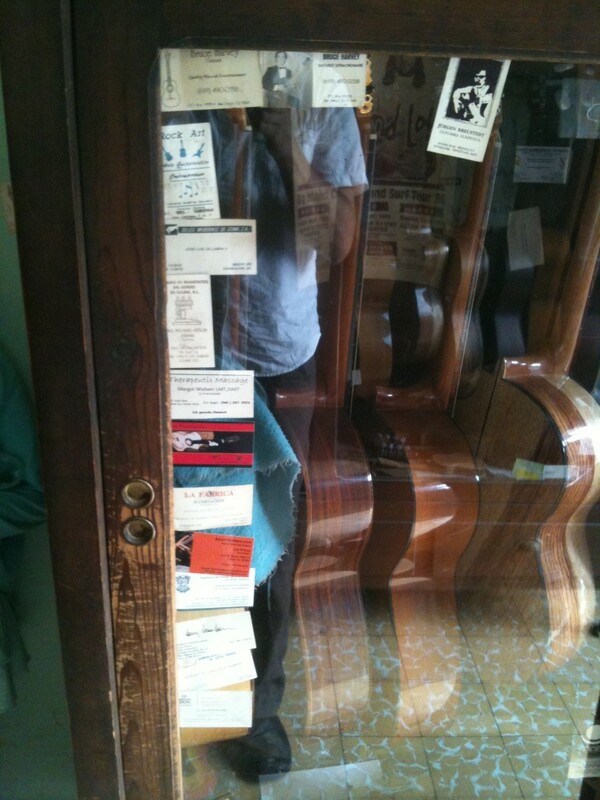 Here are a few of the pictures detailing our visit to North America’s Guitar Capital : PARACHO!